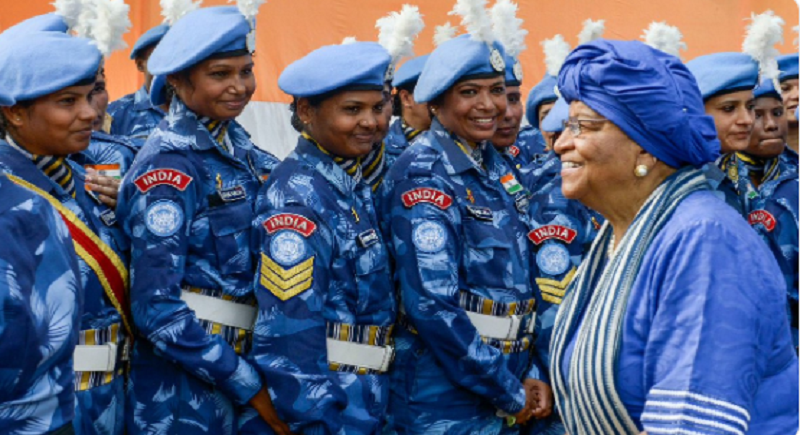 New Delhi, January 30: First, all-women contingent in the history of UN peacekeeping was sent on this day On 30 January 2009 by CRPF to help Liberian police in Law & Order duties. The FFPU also trained police and civilian women in Liberia in self–defence as part of women empowerment initiative. On a special request from United Nations and direction of Indian Ministry of Home Affairs, a fully formed Female Police Unit (FFPU) was formed up with Mahila CRPF personnel which was further deployed in Liberia during Feb 2007, as part of a UN peacekeeping force in the strife-torn African nation. -The United Nations Support Mission in Libya (UNSMIL) is a United Nations advanced mission in Libya, in the aftermath of the Libyan Civil War. -Coordinate support that may be requested from other multilateral and bilateral actors as appropriate.